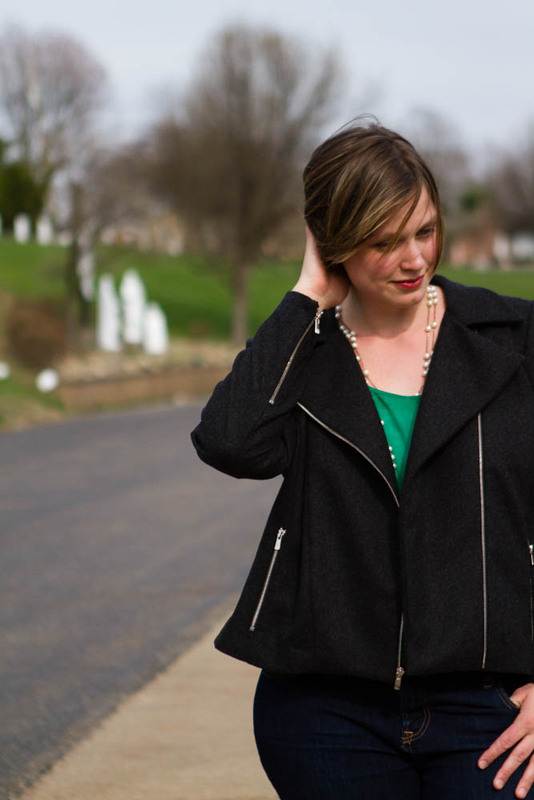 You are here: Home / Announcements & Site Updates / Congrats, Kat! Katharyn P! 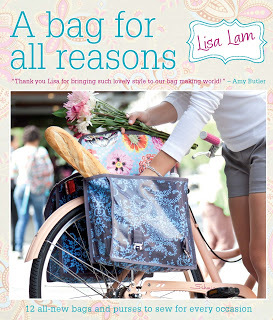 I hope you enjoy your copy of the book “A Bag For All Reasons”. Thank you all for your entries. I wish I could give a copy to every one of you!